Susan Kuennen Massman describes herself as having “a lot of irons in the fire.” Massman’s many roles include farm manager, nurse, professor, Master Gardener, artist, award-winning basket weaver, conservationist and volunteer. Recently added to this list is 2016 winner of the Iowa Conservation Woman of the Year Award, presented by the Iowa Soil and Water Conservation District Commissioners at their 70th Annual Conference in August. 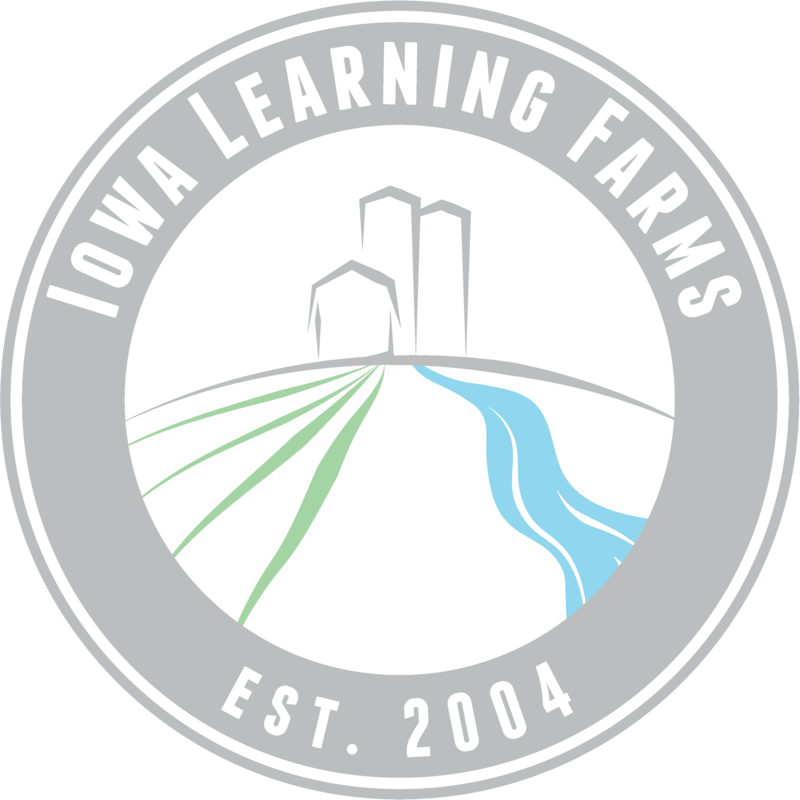 Iowa Learning Farms Director Jacqueline Comito sat down with Massman at her home in northeast Iowa, where she manages 160 acres of farmland. During this most recent Conservation Chat, Massman describes her last six years of living and working on a farm as living out a life-long dream. Massman waited forty years to be able to break into farming before she and her late husband purchased their Fayette County land in 2010. We need to teach children how important the land is, and how important our plants and flowers are, [how they] benefit us, and the whole world. You know, the spider web effect; like one thing connects to another. So it’s teaching- not only children, but my own children, how important this land is to us. Alfalfa has one of the deepest root systems of any green vegetation out there, and I knew that was going to hold the topsoil. So to me, it was a win-win: that I could plant something that was productive, that I could earn some money from, and to conserve as much topsoil as possible. There was a definite impact there. In places in the field where I saw that there were deep ditches and gullies, they weren’t there anymore. So I knew that I was doing something right. To hear more about the admirable efforts to farm in a conservation-minded way, check out this Conservation Chat with Susan Kuennen Massman! 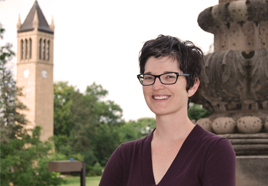 Iowa State University Professor of Sociology Dr. Lois Wright Morton, longtime colleague and friend of the Iowa Learning Farms, was recently featured on the USDA’s blog in their “Women In Ag” Q&A profile series. Click on the image below to read the full story! … Or follow the link directly at http://blogs.usda.gov/2015/12/14/in-conversation-with-womeninag-dr-lois-wright-morton/#more-62379.